What is the Difference Between Dedicated NVR and PC-based VMS - A blog about IP video security solution. If we look back about ten years ago, the graphic compression card was dominating the CCTV industry. In a typical CCTV system, it always had graphics card with PC computer, and all the coax cables were wired back to the graphic card. We almost can’t find this kind of application today. People use dedicated DVR/NVR instead of graphics card and PC-based DVR. The operation of dedicated DVR/NVR is simple as set-top box, barely require no technical skill to operate. However, the PC-based VMS (video management software) is still having strong market share. Both VMS and dedicated DVR/NVR can accomplish part of job which is similar, but they are not the same. Recording and playback footage, providing the live for real time monitoring is the basic function for all video surveillance system. Both VMS software and dedicated DVR/NVR can get these job down. The dedicated DVR/NVR is more effective with these functions. Single dedicated NVR can handle 128-channel 1080p IP cameras. 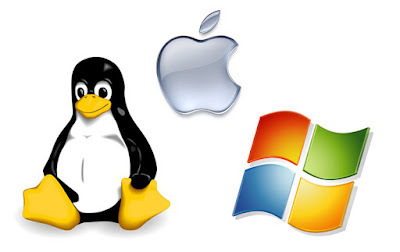 If we employ VMS software, it could take several powerful PC computers working together to build the system. Plus license fee for cameras and windows OS, the total cost could be triple up. However, the VMS is more versatile than dedicated DVR/NVR, most of the dedicated don't even have quick playback which is the standard function in VMS software. 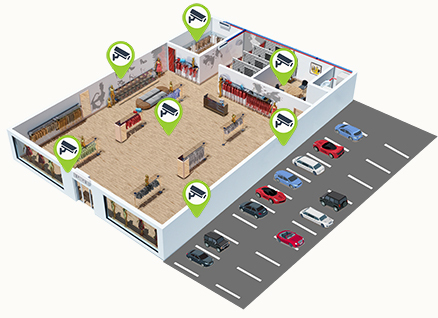 The VMS is more suitable for middle or large security system. It is center-server (CS) software structure. All the IP cameras connect to a center server, and the core functions, such as recording, video regeneration, are processing at the center server. The operator can access the server with client software. It is easier to deploy distribution structure to manage and record over thousands cameras with VMS software. 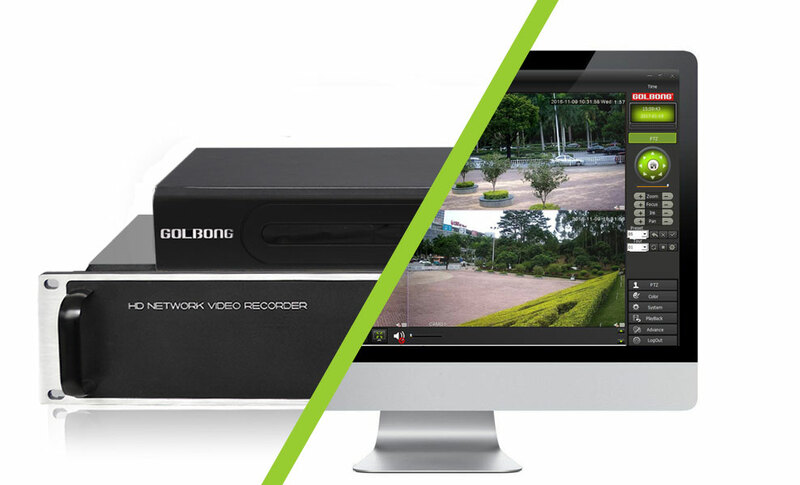 The dedicated DVR/NVR system requires each camera link to itself for recording and display. Those DVR/NVRs doesn't communicate with each other. Somehow it is more similar as many independent severs sitting on the desk. The operator needs to access each of the servers to search the footage. One of the solution is we can use NVR switch to manage multi NVRs on single station. It still doesn't put dedicated DVR/NVR to communicate with each other, but it improves the operator's accessing speed to each dedicated DVR/NVR unit. Video analysis is the weakness part for embedded DVR/NVR this moment. It is easy for VMS to perform the video analysis as long as PC server is powerful enough. Most dedicated NVR are still after cost-effective this moment, try to connect as much IP cameras as possible with maximize the CPU resource usage. I believe people will focus on video analysis in next step, especially the machine learning become mature. Training the NVR to classify the object could be a possible concept. 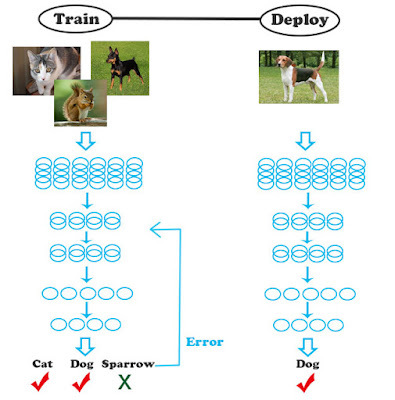 For example, giving the NVR over millions different pictures of dogs, when the NVR receive a new pictures, it can tell it is a dog from otherwise. The direct way could just purchase the modeling feature from the supplier. What NVR need to do is grab the pixel from the image and compare with those existed feature. Dedicated NVR is leading this part now. Most of the VMS software is still doesn't support H.265 compression. If you connect an IP camera and set to H.265, normally, you see no video stream on the VMS. I don't think it is because H.265 is too complicated, it is only because H.265 is eating too much CPU resource and the conventional CPU still doesn't support hardware decoding. Technically, both systems have similar reliability. The dedicated NVR always employs embedded Linux, the system firmware is burnt to the ROM on board, and the user can not modify the core system. Most of the VMS is PC-based system, it require operation system such as the windows. Yes, we can put SSD and lock the OS driver, basically, it is similar as embedded PC, but still the general operation system is taking much CPU power for other features NVR doesn't require, running those services could generate more system maintained. VMS delivers versatile functionalities, but it needs high cost and more maintenance. The dedicated NVR is simple, cost effective, and limited to basic surveillance purpose. We are seeing more and more function is adding to embedded NVR, such as dedicated NVR with LPR, fisheye VR. There are just not new for the VMS.